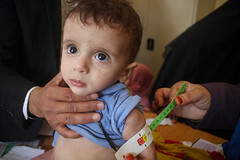 Donations made toward IRUSA’s Middle East Humanitarian Aid fund may be used to support emergency or long-term humanitarian work across the region, including countries in North Africa. 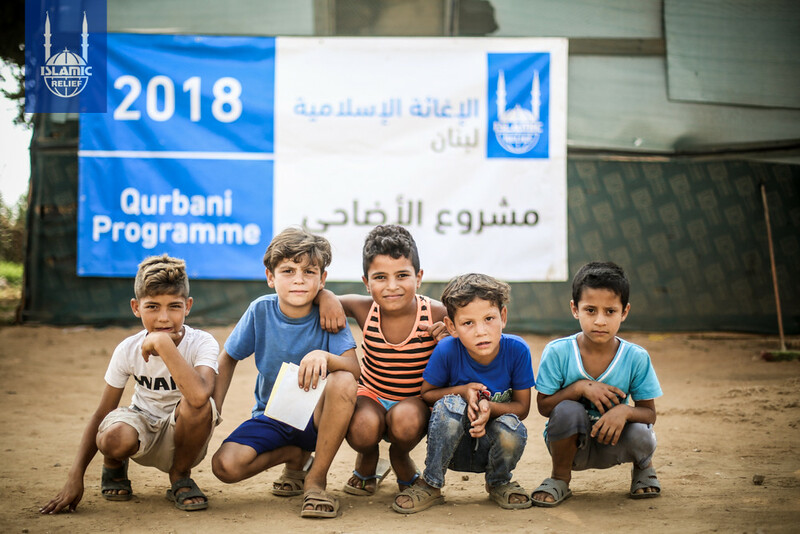 Prolonged conflict and natural disasters have destroyed the communities and economies that once thrived so well in the Middle East, leaving millions of people displaced now as refugees from the places they once called home. Many nations within the Middle East are undergoing great changes and challenges on a road to recovery. 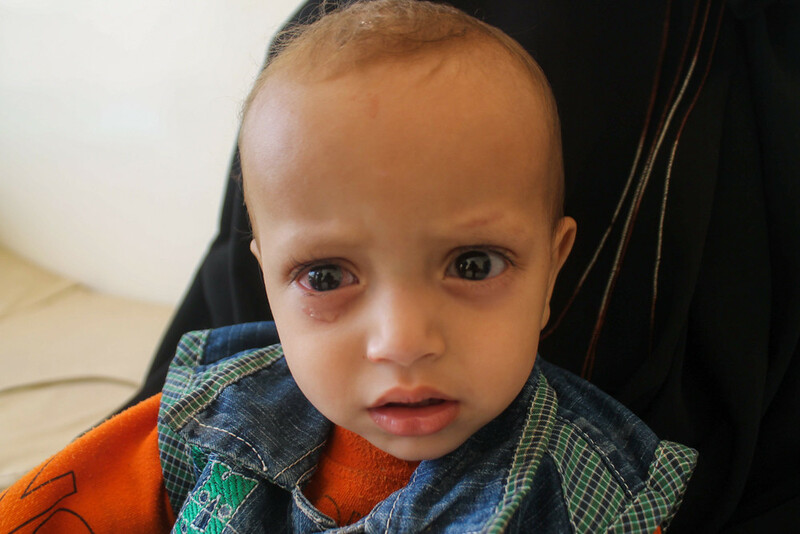 IRUSA is partnering to empower countless families across countries like Iraq, Jordan, Tunisia, Lebanon, and Yemen. We support millions of (refugees) on their path to recovery. 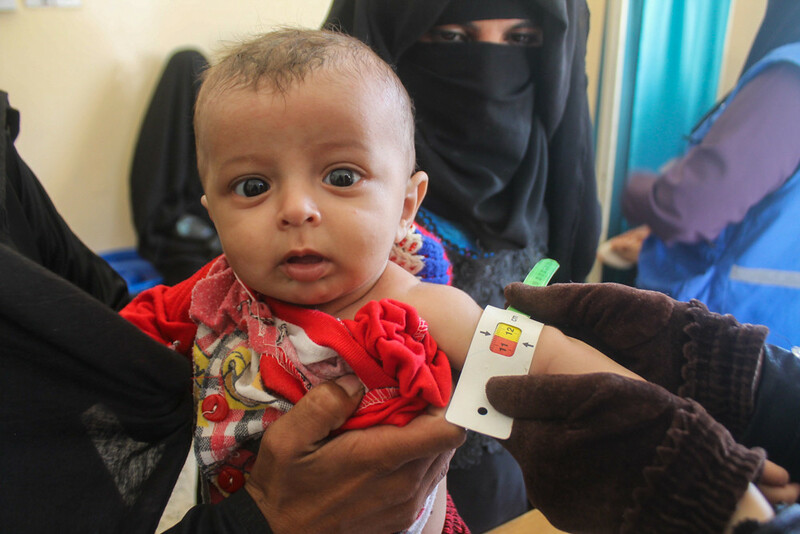 By implementing many programs such as emergency food projects, water system development, and livelihood training for vulnerable women, IRUSA is helping the Middle East to keep moving forward. And right now, in emergency zones like Syria and Yemen, the dedication of donors is providing urgent medical aid, food supplies, shelter and more to those in need. It’s only through your compassion and your continued support that our brothers and sisters throughout the region know that they are not alone. Thank you for being there for them during their most difficult times. Your aid is their relief. 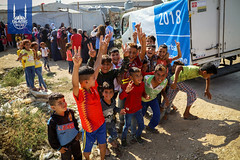 Islamic Relief has been working in Iraq since 1997. Find out more about our programs and projects. 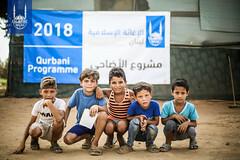 Islamic Relief began working in Jordan in 1997. Check out more about the lives we’re changing. 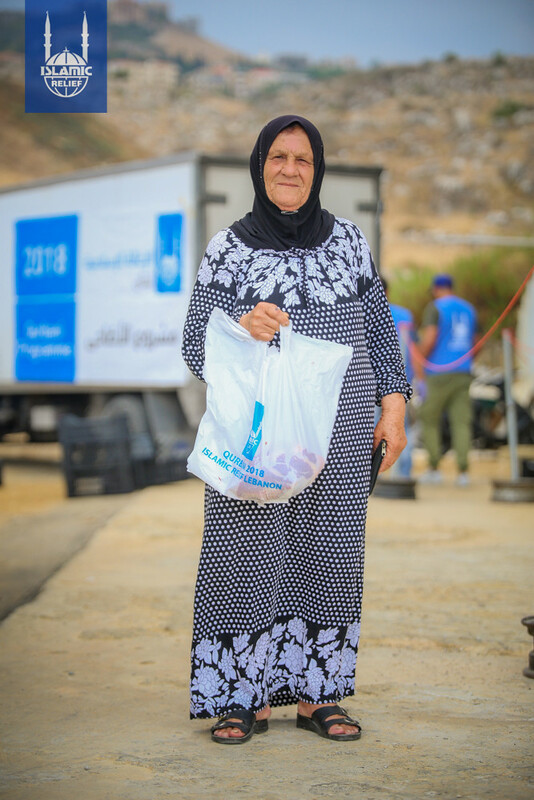 Islamic Relief began working in Lebanon during a crisis in 2006, and we’re still there creating positive change. 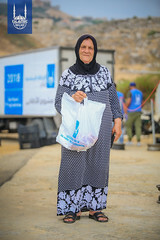 Islamic Relief has provided humanitarian aid in Palestine since 1994. 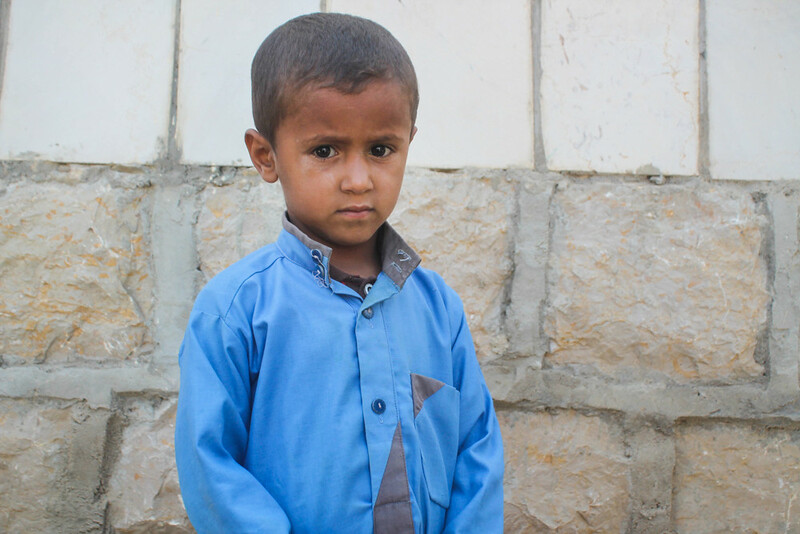 We’re still there for Palestinians in need across the Middle East. 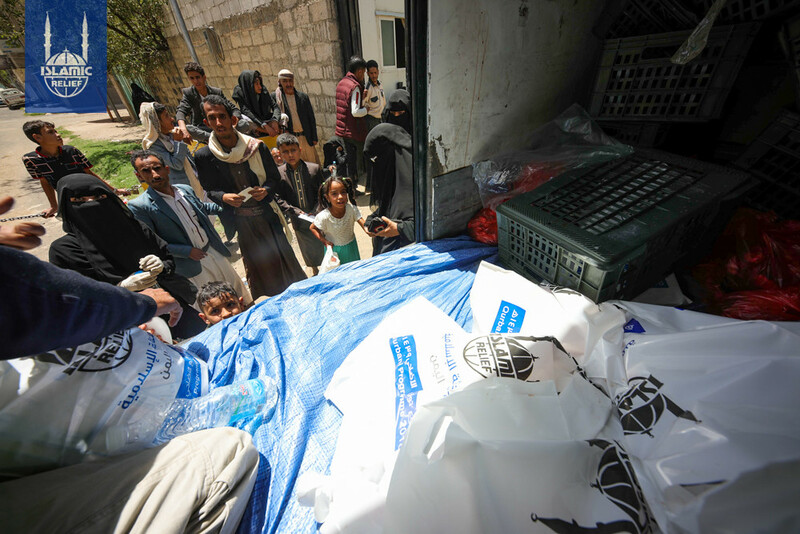 The IRUSA community has served more than 9 million Syrians in need, and that number is growing. Find out more about how we’re helping Syrians today. Political instability that began in 2011 strained Tunisia’s economy, and we’re there to lend a helping hand. 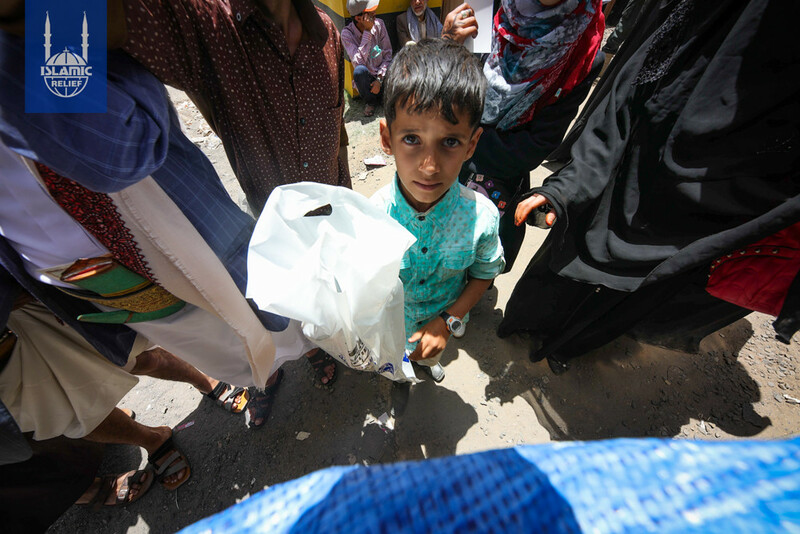 Since conflict erupted in 2015, over 3 million people have been displaced and over 20 million are at risk for famine. 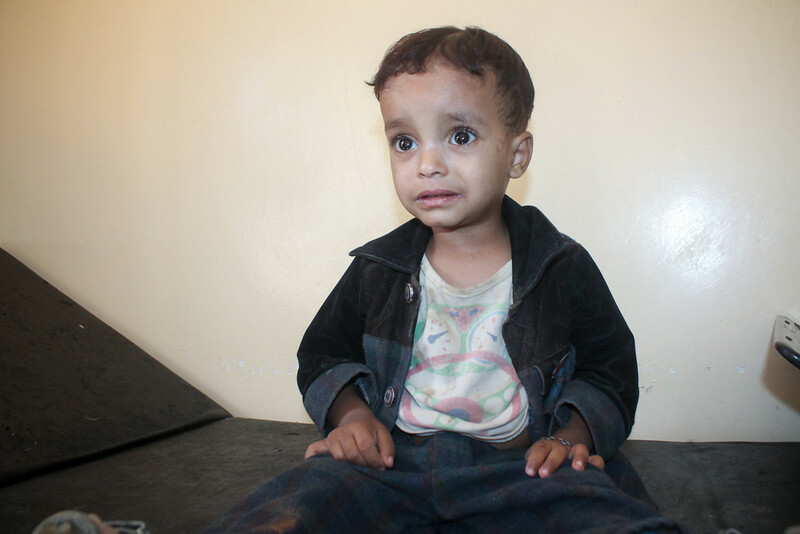 IRUSA is a leading responder. In 2011, political turmoil forced hundreds of thousands to flee violence in Libya to neighboring countries. In late November 2014, heavy storms caused devastating floods that swept through Morocco. 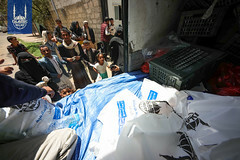 Islamic Relief teams moved quickly to provide aid to survivors.